Figure 1. PPE chemical structure. Figure 2. PPE-M chemical structure. Figure 3. 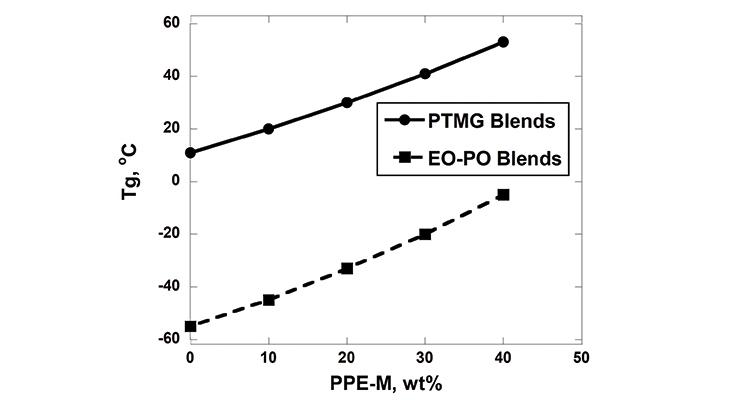 Homogeneous PPE-M blends with PTMG and EO-PO. Figure 4. Reaction rates of PPE-M with 4,4’-MDI. Figure 5. Moisture uptake at 100% RH. Figure 6. Water absorption after immersion. Figure 7. Contact angles of PPE-M/EO-PO TPUs. Figure 10. Elongation at 50 to 75 °C. Figure 11. Effect of PPE-M on heat aging at 100 °C. Figure 14. Carbonaceous residue (char). Figure 15. Moisture uptake at 100% RH after seven days @ 50 °C. Figure 16. VICAT softening temperatures. Figure 17. Elongation at RT and 50 °C. Figure 18. Tensile strength at RT and 50 °C. Figure 19. Effect of PPE-M on heat aging at 100 °C. Table 1. Formulation of EO-PO-based TPUs. Table 2. Formulation of PTMG-based TPUs. Table 3. Weight increase (%) after three days of chemical immersion. 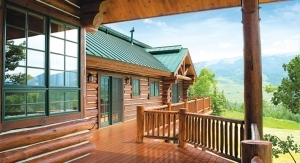 Polyurethanes have extensive structure/property diversity. 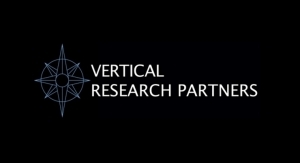 They can be synthesized with a number of materials to modify and tailor their performance. 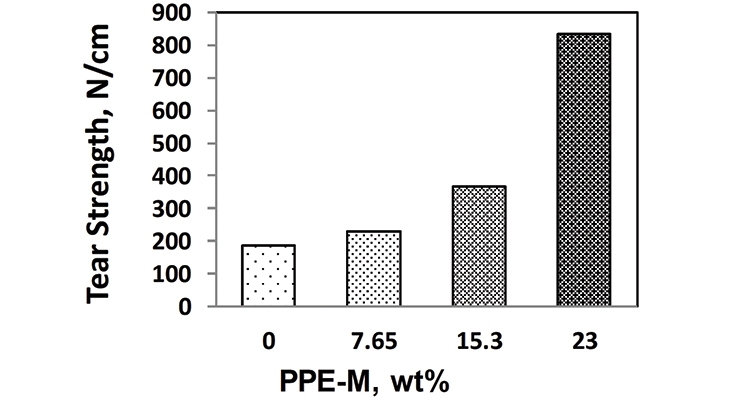 There is interest in broadening the performance profile of Thermoplastic Polyurethanes (TPUs) with increased thermal stability and greater hydrophobicity. 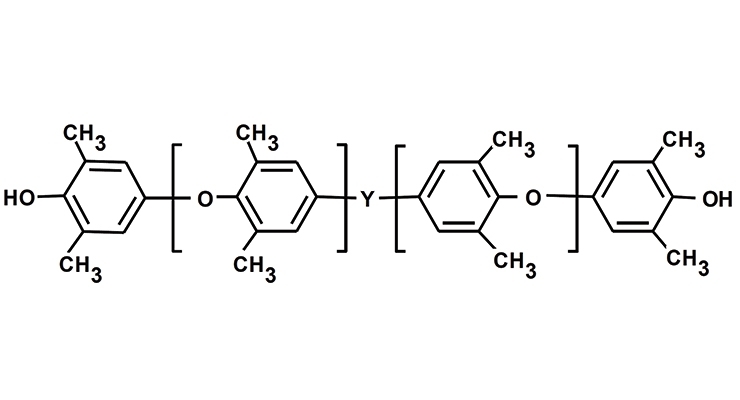 PPE telechelic macromonomers (PPE-M) are unique hydrophobic polyols which have an impressive track record in broadly enhancing the performance of epoxy resins, cyanate esters, and thermoplastics. 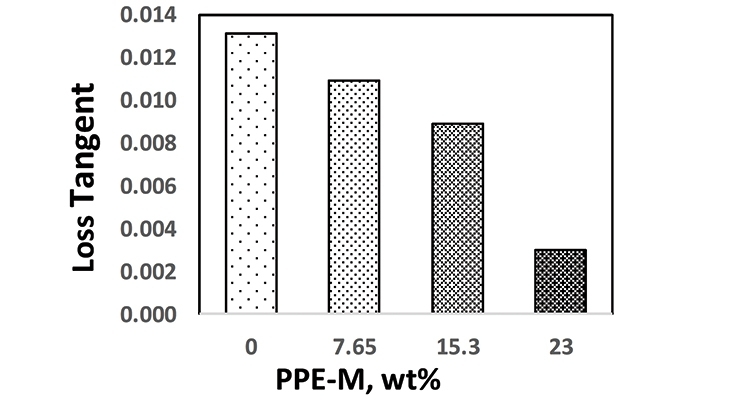 Seeking to meet this demand for enhanced TPU performance, PPE-M were used to synthesize amphiphilic polyurethane block copolymers. In this paper, the performance properties of TPUs produced using these novel hydrophobic polyols are presented and their properties compared against reference TPUs. 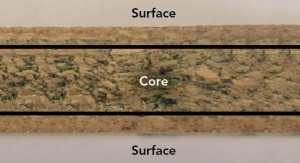 It was found that TPUs derived from these novel polyols maintain exceptional physical and mechanical performance while also exhibiting improved resistance to moisture and thermo-oxidative degradation. In addition, abrasion, tear, electric insulating properties, and chemical resistance were improved. Poly(2,6-dimethyl-1,4-phenylene ether), or PPE, has a highly aromatic structure with a fairly stiff backbone, no hydrolyzable bonds and no polarizable groups. 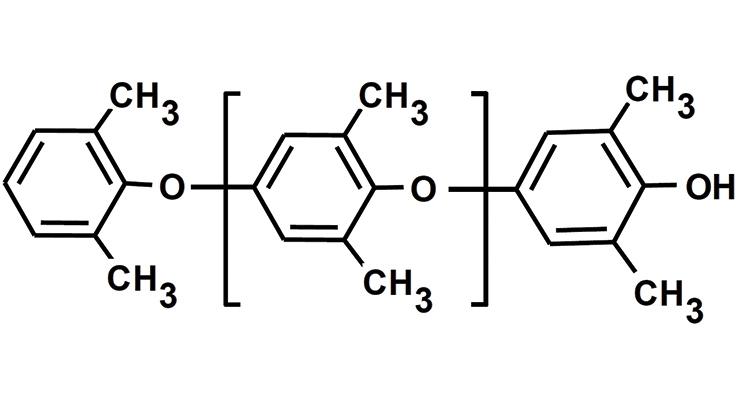 These structural features result in a polymer with outstanding hydrolytic stability, very low moisture absorption, high glass transition temperature, low density, and very low dielectric properties.1-5 The structure of PPE is depicted in Figure 1. 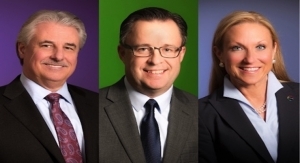 PPEs have been used to enhance the performance of thermoplastics and thermoset materials. 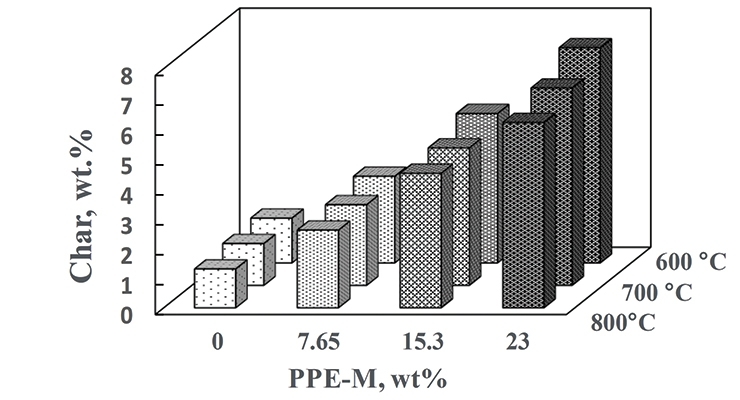 In addition, unique PPE tele-chelic macromonomers, PPE-M, have been developed for facile incorporation of the features of PPE into various copolymers and thermosetting resins.6-9 Indeed, PPE-M have been reported to broadly enhance performance of epoxy and other resins with increased Tgs, toughness, and hydrophobility.6-11 The structure of PPE-M depicted in Figure 2 shows hydroxyl groups at each end of the oligomer which facilitates making high-molecular-weight copolymers. TPUs are versatile polymers with many useful properties. 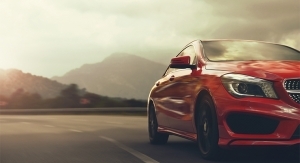 These inherently flexible polymers are renowned for high tensile elongation, resistance to oil, grease, and certain chemicals and solvents. These characteristics make TPU extremely popular across a range of markets and applications. 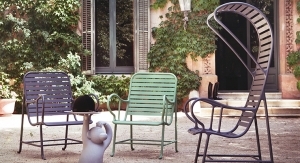 However, features also include limited service temperature, high moisture absorption, and poor resistance to burning. Clearly, the features of PPE-M and TPUs are complementary and suggest an opportunity to enhance performance of TPUs with PPE-M. The PPE telechelic macrmonomer, PPE-M, is available from SABIC LLC under the NORYLTM SA90 designation (OH = 60.7 mg KOH/g; Eq.wt.= 924). 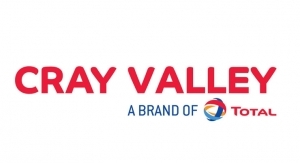 Poly(oxytetramethylene) glycol, PTMG, (OH = 106.9 mg KOH/g; Eq.wt.= 524.8) was Terathane™ 1000 supplied by Invista. 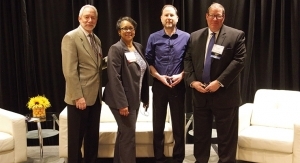 EO-capped oxypropylated polyether diol, EO-PO, (OH = 56.7 mg KOH/g) was Poly- G® 55-56 supplied by Arch Chemicals, Inc. 4,4’-diphenylmethane diisocyanate, 4,4’-MDI, (NCO = 33.6%, Eq.wt. 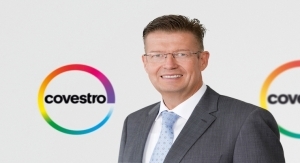 125.06) is available as Mondur™ M from Covestro AG (neé Bayer). The chain extender was 1,4-butandiol, BD, (Eq.wt.= 45) from Alfa Aesar. Dibutyltin dilaurate, DBTDL, was used as a catalyst and is available as Dabco™ T-12 from Air Products. 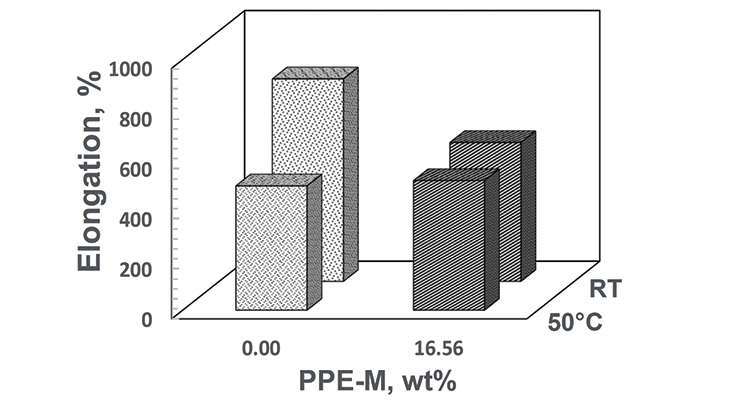 The solubility/compatibility of PPE-M was determined for a wide variety of polyols and chain extenders. 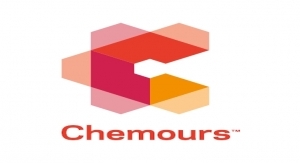 In general, the PPE-M exhibited good solubility and compatibility with polyether polyols, limited to no solubility in polyester and Mannich polyols, and no solubility in low-molecular-weight diol and triol-based chain extenders. 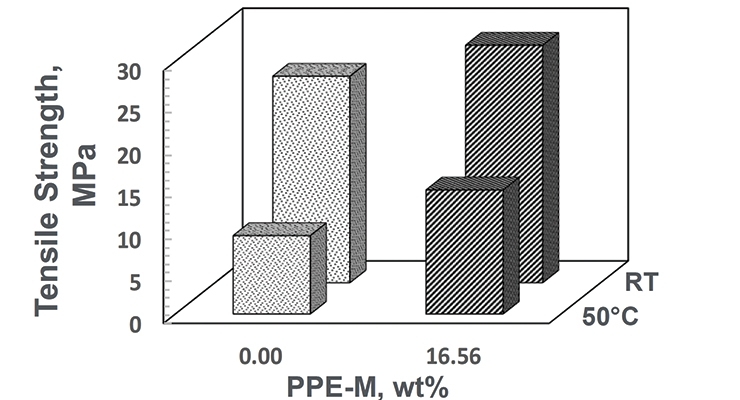 Soluble blends of PPE-M with polyether polyols were homogeneous materials with single glass transition temperatures, Tg, below room temperature or low melting solids with Tgs slightly above room temperature. These homogeneous liquid PPE-M/polyol blends provide a convenient route for incorporation of PPE-M into the polymerization process. The Tgs for PTMG and EO-PO blends with PPE-M appear in Figure 3. 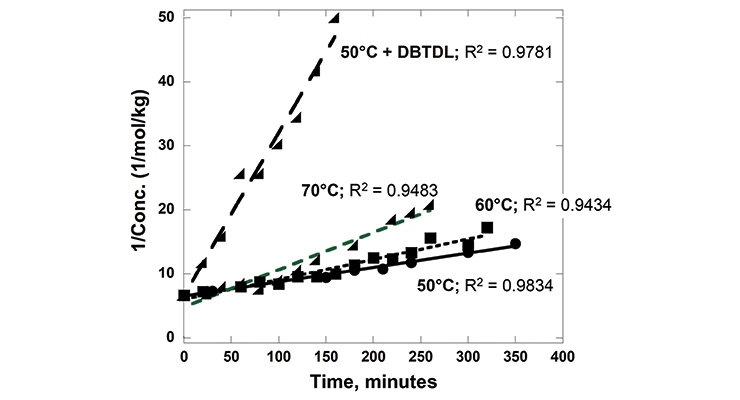 The reaction rates of PPE-M with 4,4’-MDI (0.13 mol/kg and 0.15 mol/kg, respectively) were measured in toluene at 50, 60 and 70 °C. 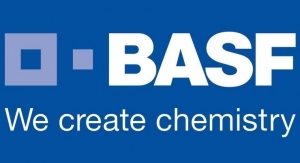 The reactions were monitored by measuring the concentration of unreacted isocyanate group via a standard di-n-butylamine titration method. The PPE-M readily reacts with the isocyanate groups. The reactions followed a second order reaction rate up to a high degree of isocyanate conversion. The reaction mixtures remained as a single phase liquid during the kinetic measurements. The rate of reaction increased with increased reaction temperature. In addition, the use of DBTDL (0.01%) resulted in a significant increase in the rate. Kinetic data is shown graphically in Figure 4. 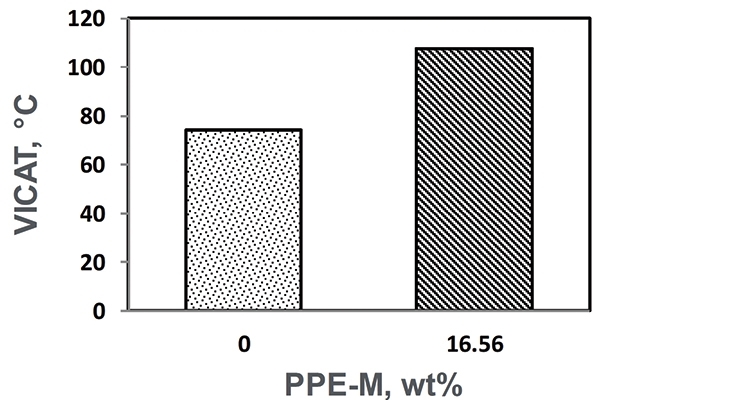 PPE-M was used in the synthesis of EO-PO and PTMG-based TPUs. The formulations appear in Tables 1 and 2. The object was to determine the performance features of TPUs as the polyols content changed with increasing amounts of PPE-M. Hence, there was no attempt to optimize any of the formulations. 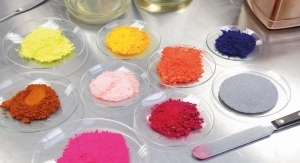 TPUs were prepared via bulk polymerization, where the PPE-M was pre-dissolved in the polyol. At 100 °C (or 120 °C), 4,4’-MDI which was conditioned at 80 °C was added via syringe to the mixture of polyols and the chain extender, and all components were mixed via a Speed Mixer (2200 rpm) for 30-40 seconds and then transferred into a preheated mold at 120 °C. The TPUs were cured for 2 hours at 120 °C and then post-cured for 20 hours at 100 °C. FTIR spectra of cured TPUs indicated that polymerizations were essentially complete; there were no or only traces amounts of unreacted isocyanate (NCO groups) at 2270 cm-1. 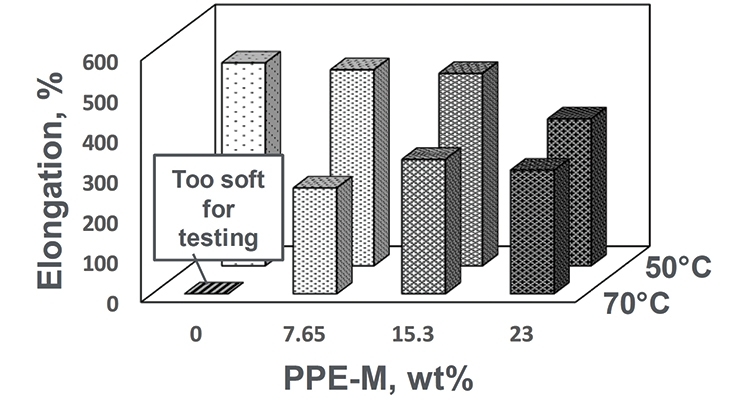 Properties of both PPE-M/EO-PO and PPE-M/PTMG-based TPUs were evaluated and representative results appear below. 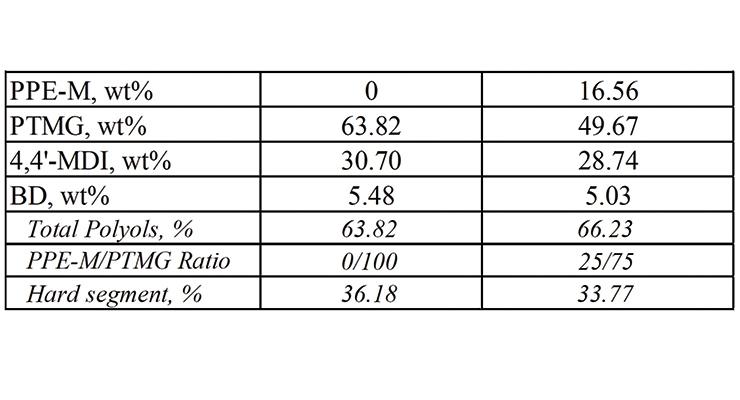 For PPE-M/EO-PO-based TPUs the weight ratio of PPE-M to EO-PO was 0/100, 10/90, 20/80, and 30/70 and a PPE-M content in the TPU of 0, 7.65, 15.29, and 23 weight %, respectively. Water absorption in polymers is known to have adverse effects on dimensional stability, Tg, mechanical properties, and dielectric properties. Urethanes can form hydrogen bonds to substrates through the polar urethane group.12,13 While hydrogen bonding can increase adhesion, polar urethane groups can strongly hydrogen bond with water. However, PPE does not contain polar groups which would strongly hydrogen bond to water and, correspondingly, exhibits very low water absorption. The effect of PPE-M on moisture uptake in TPUs was examined by the weight change after exposure to 100% relative humidity (RH) at 50 °C for seven days and immersion in water at ambient temperature for three days. 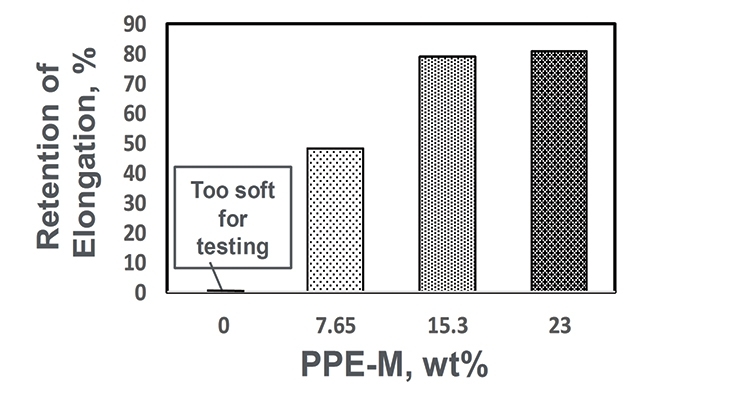 As shown in Figures 5 and 6, there was a significant decrease in water absorption with increasing amounts of PPE-M.
Water contact angles were used to quantify the wettability of the TPU surfaces. 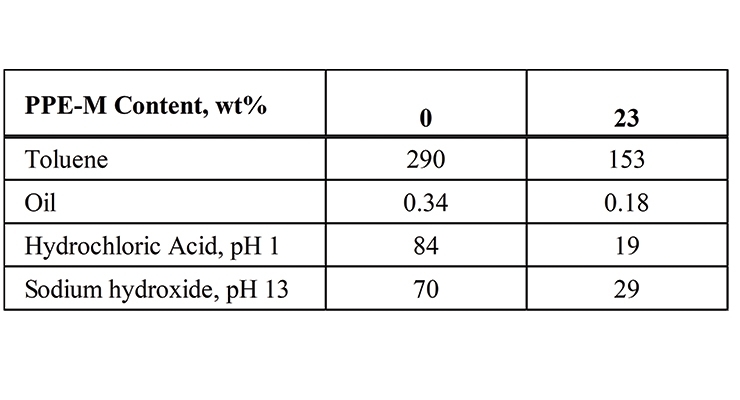 In general, if the water contact angle is larger than 90°, the surface is considered hydrophobic and if the water contact angle is smaller than 90°, the surface is considered hydrophilic.14 As shown in Figure 7, the hydrophobicity increased with increasing levels of PPE-M. 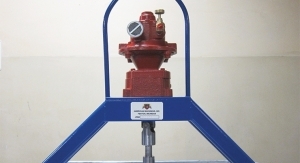 Accelerated wear testing was performed using a Taber Rotary Abraser. The data in Figure 8 shows that the wear resistance was significantly increased with higher levels of PPE-M. The tear strengths of the TPUs were measured according to specification ASTM D624 – Die C. The test measures the resistance in a material to the formation of a tear (tear initiation) and the resistance to the expansion of a tear (tear propagation). The tear strengths were significantly greater with increased levels of PPE-M as shown in Figure 9. At ambient temperatures all the TPUs exhibited elongations greater than 500%. At elevated temperatures the elongations decreased. The PPE-M-based TPUs exhibited better retention of elongation going from 50 to 75 °C. The results appear in Figure 10. The thermo-oxidative stability was measured by heat aging test parts at 100 °C for seven days and then measuring tensile properties at RT. The sample without PPE-M had deteriorated and became too soft for testing. 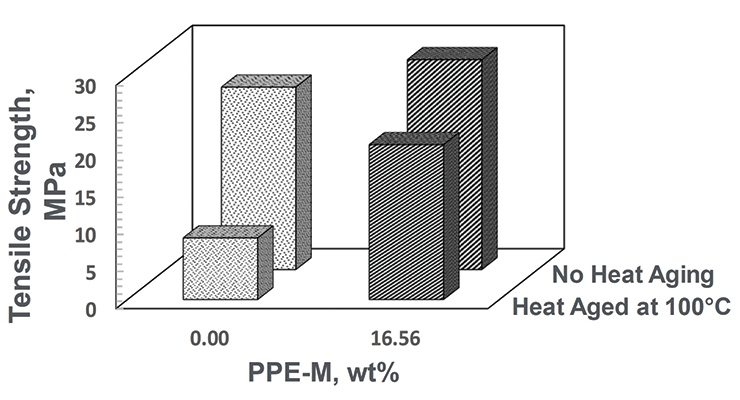 Samples with PPE-M exhibited greater retention of properties after heat aging. The data appears in Figure 11. 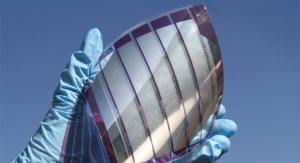 PPE has very low dielectric properties. Its use in TPUs imparts greater electric insulating properties. Indeed, the dielectric constant (Dk or relative permittivity) and loss tangent (Df or dissipation factor) at 1 MHz decreased with increased PPE-M levels as shown in Figures 12 and 13. 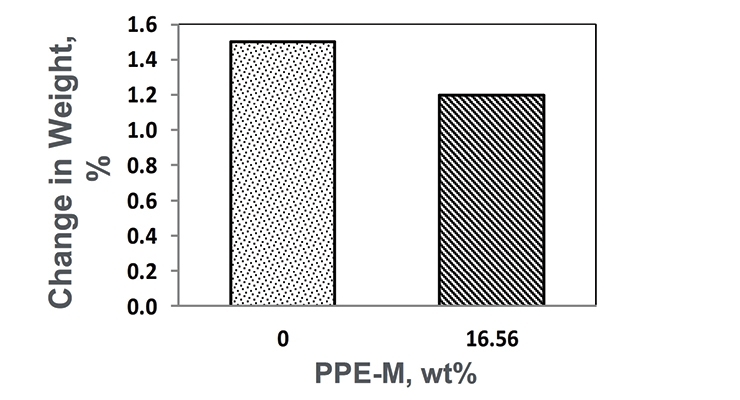 Chemical resistance of TPUs containing PPE-M was improved in both polar and non-polar solvents as well as in oil and acidic and basic solutions. The weight gain after three days of immersion in the chemicals at ambient temperatures, decreased with an increase of PPE-M levels in TPUs. 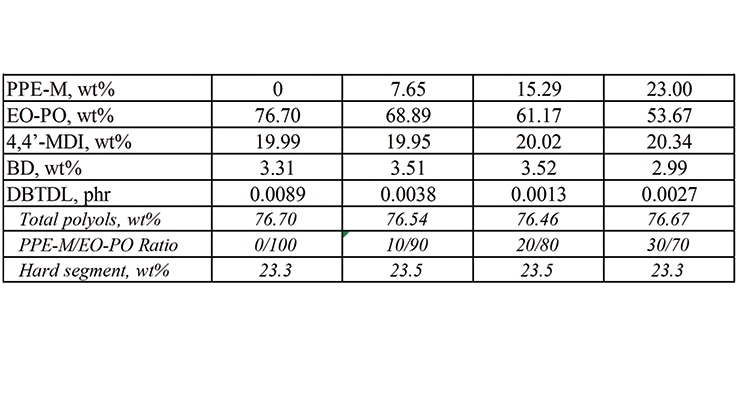 Data for PP-M/EO-PO of 0/100 and 30/70 are summarized in Table 3. Thermal decomposition and combustion are important areas in some polyurethane applications. Polymer degradation and combustion are complex processes.15 Two main degradation routes during pyrolysis are the formation of carbonaceous residue (char) and combustible vapors. In general, increasing the amount of char could reduce the generation of combustible gases, help to form a thermal barrier between the condensed phase and the flame, limit the heat emitted by the pyrolysis reaction, decrease the solid’s conductivity of heat, and thus reduce the flammability of materials.16 The char of PPE-M/EO-PO TPUs at 600, 700, and 800 °C was measured by thermogravimetric analysis in nitrogen and appears in Figure 14. Char increased with increasing levels of PPE-M. 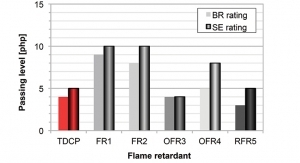 The increased char could have implications for ease of flame retarding and meeting flammability regulations. 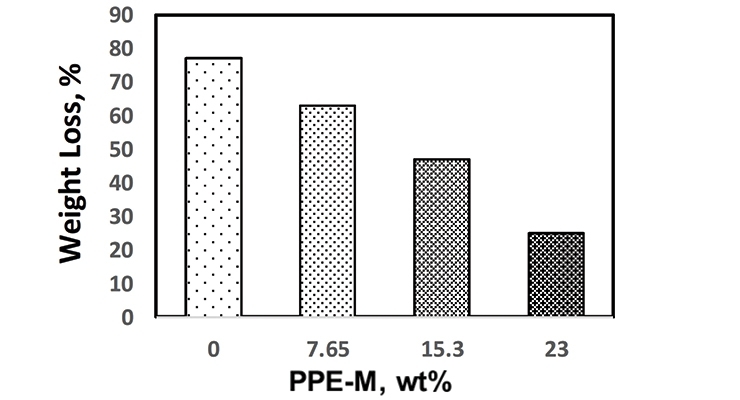 For PPE-M/PTMG-based TPUs the weight ratio of PPE-M to PTMG was 0/100 and, 25/75 and the PPE-M content in the TPU was 0 and 16.56 weight %, respectively. 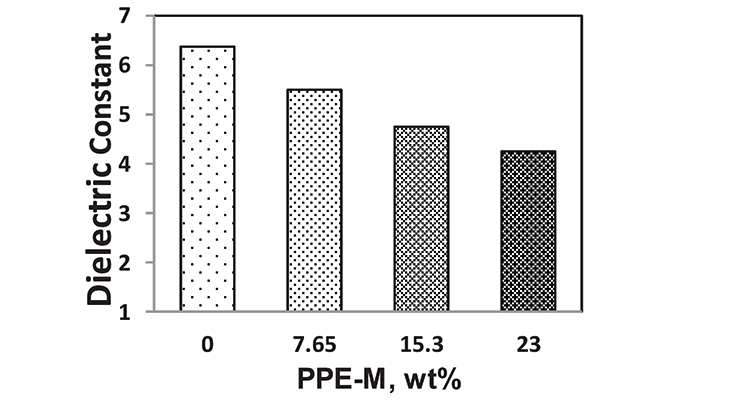 After exposure to 100% relative humidity at 50 °C for seven days, the moisture absorption was less in the PPE-M-based TPU as shown in Figure 15. The VICAT softening temperatures appear in Figure 16. The softening point increased with the PPE-M.
At room temperature (RT) the TPUs exhibited elongations greater than 500%. At 50 °C the elongations decreased. 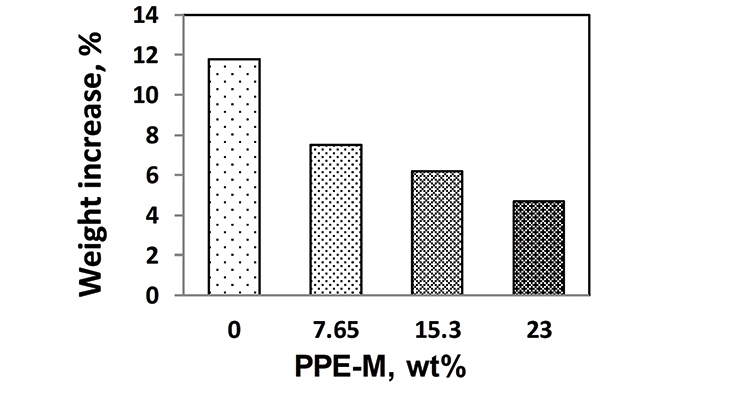 The PPE-M-based TPU exhibited better retention of elongation. 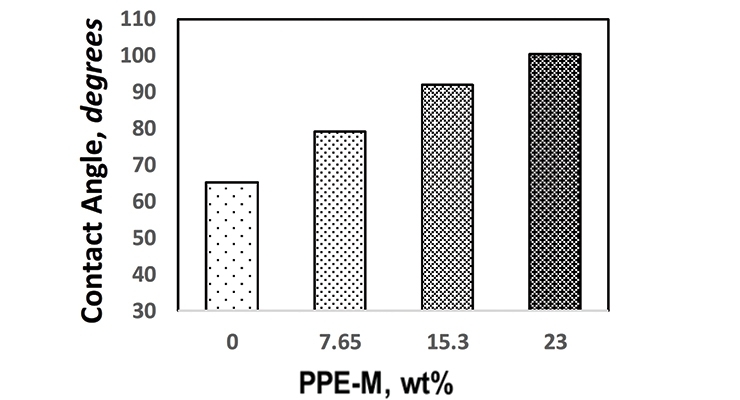 At RT the PPE-M containing TPU exhibited higher tensile strength and greater retention of strength at 50 °C. The result are shown in Figures 17 and 18. The thermo-oxidative stability was measured by heat aging test parts at 100 °C for seven days and then measuring tensile properties at RT. 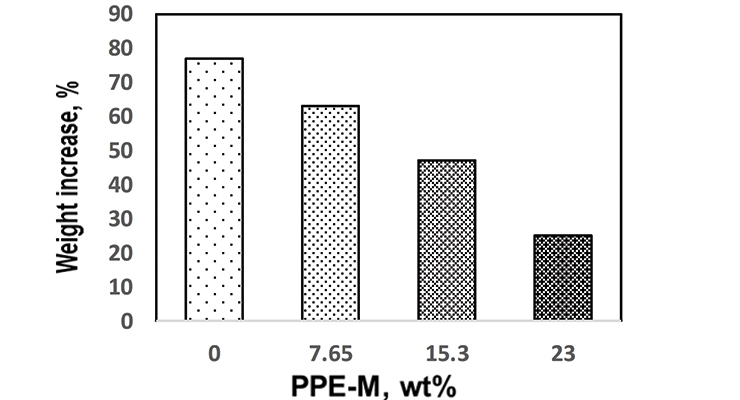 The PPE-M-based TPU exhibited significantly greater retention of tensile strength after heat aging. The data appears in Figure 19. The author would like to thank Aisa Sendijarevic and Vahid Sendijarevic of Troy Polymers Inc. for their technical contributions to the work described in this paper and to Joseph Flanagan for sample evaluations. 12. Chang, F.C. ; Yang, M.Y. Polym. Eng. Sci., 30, 543–552 (1990). 13. Agrawal, R.K.; Drzal, L.T. The Journal of Adhesion, 55, 221-243 (1996). 14. See Appendix C in “Surface Design: Applications in Bioscience and Nanotechnology” Renate Förch, Holger Schönherr, A. Tobias, A. Jenkins eds. Wiley-VCH. p. 471 (2009). 15. Cullis, C.F. ; Hirschler, M.M. “The Combustion of Organic Polymers”, Clarendon Press, Oxford 1981. 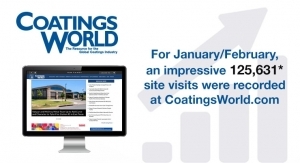 Individuals interested in having a technical paper published in Coatings World should send an abstract to Kerry Pianoforte, Editor at kpianoforte@rodmanmedia.com.